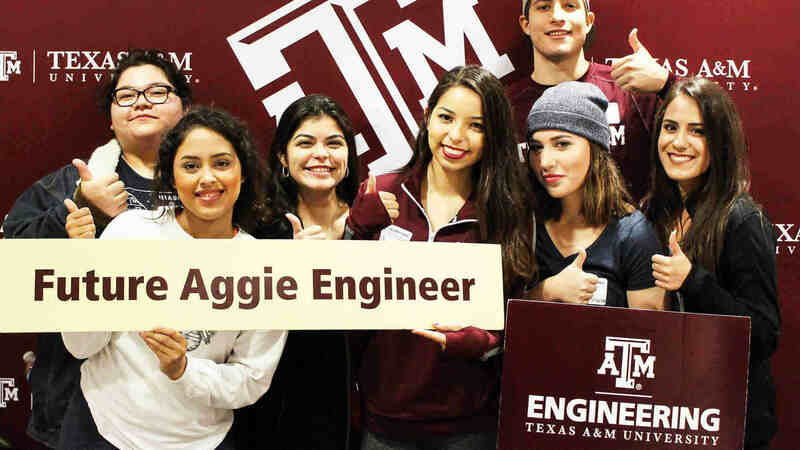 Students at the Higher Education Center at McAllen have a unique opportunity to earn an engineering degree from Texas A&M University while living in a thriving, close-knit community in the Rio Grande Valley. This remote learning center was established to prepare students to work in local industries and beyond. 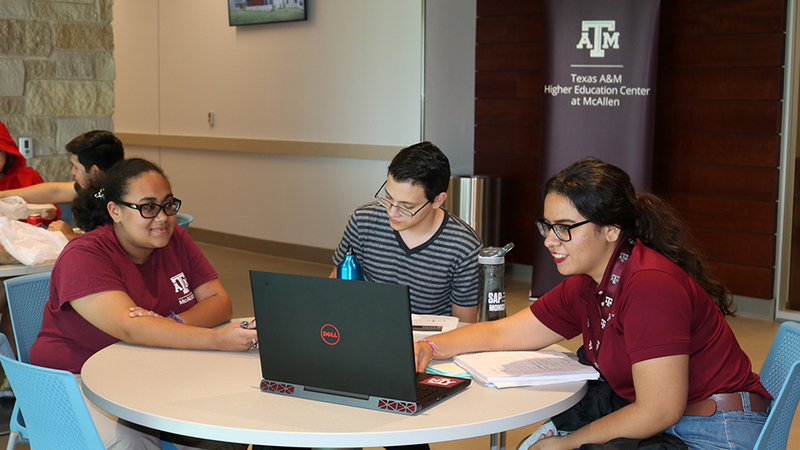 Students who begin their studies in McAllen have the option to transition to our Galveston or College Station campuses through the entry-to-a-major process. 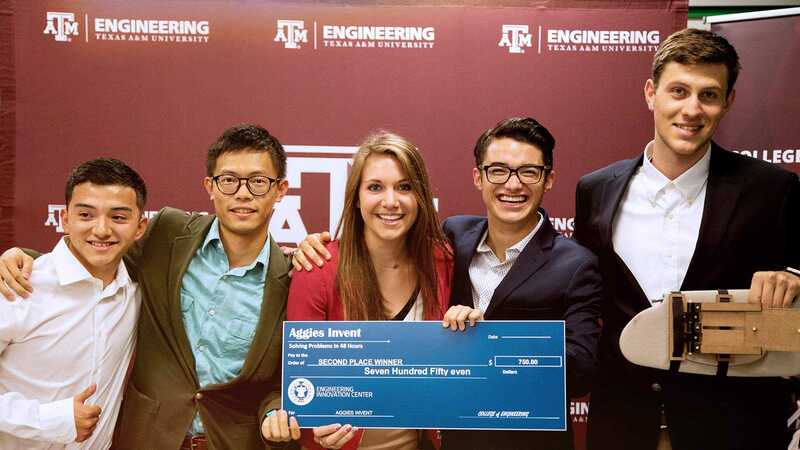 Monica Gomez studies interdisciplinary engineering at the Higher Education Center at McAllen.